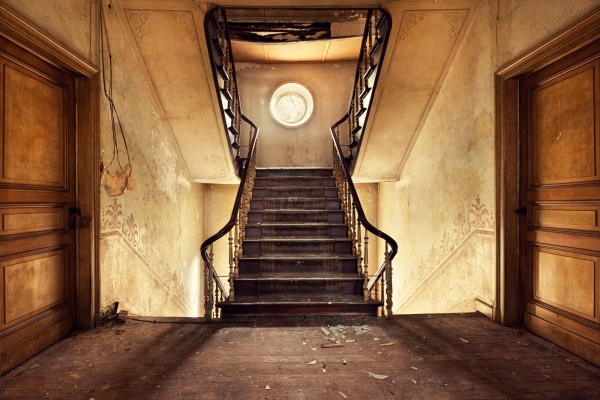 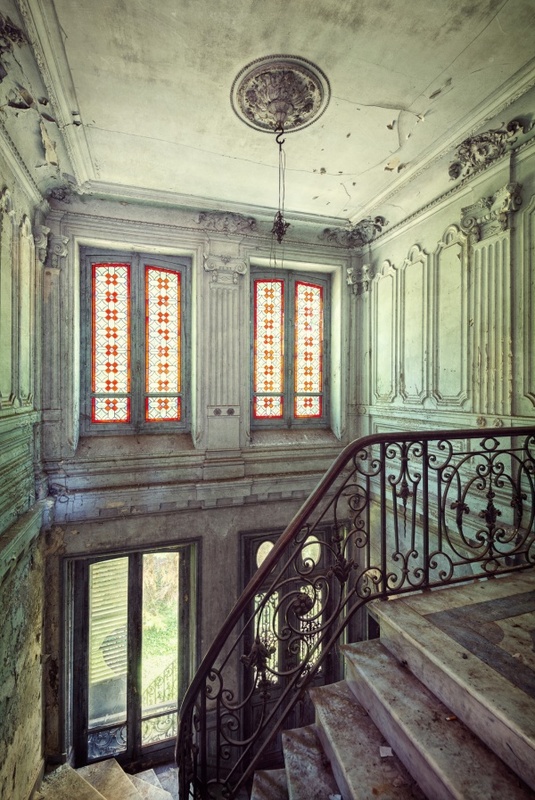 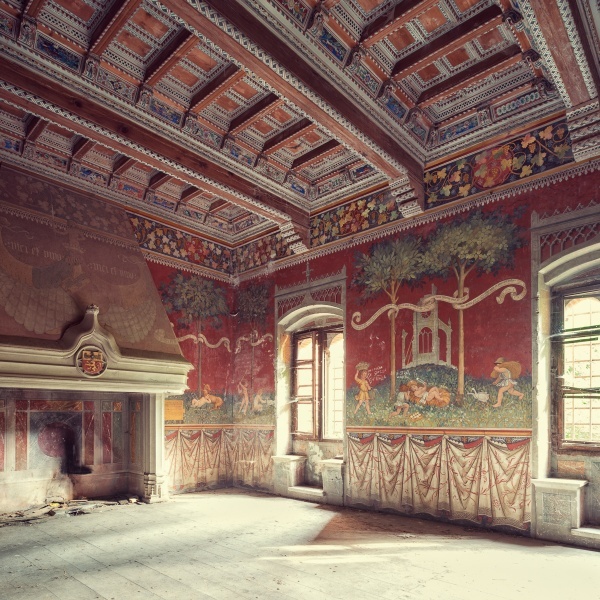 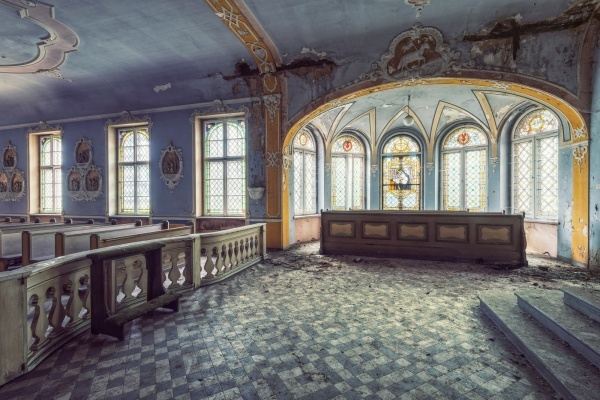 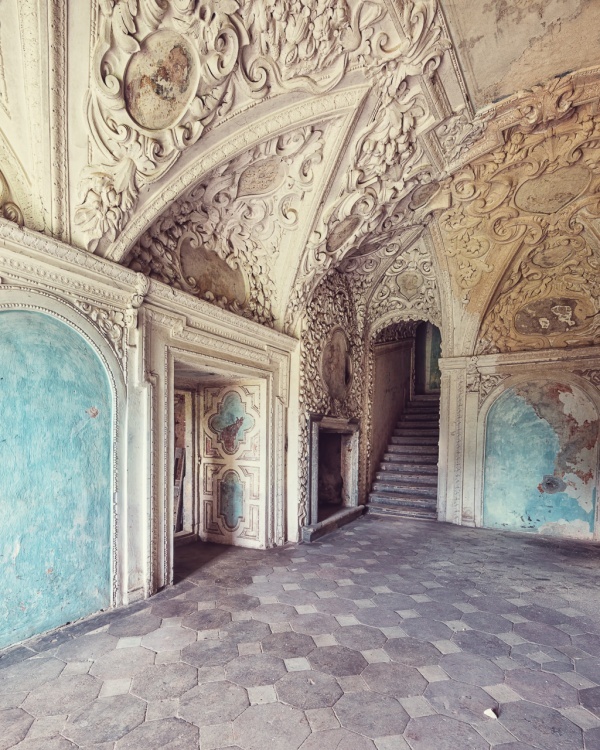 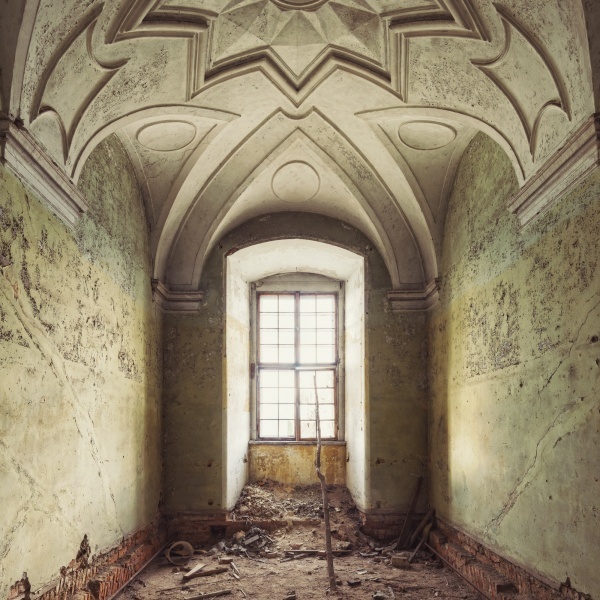 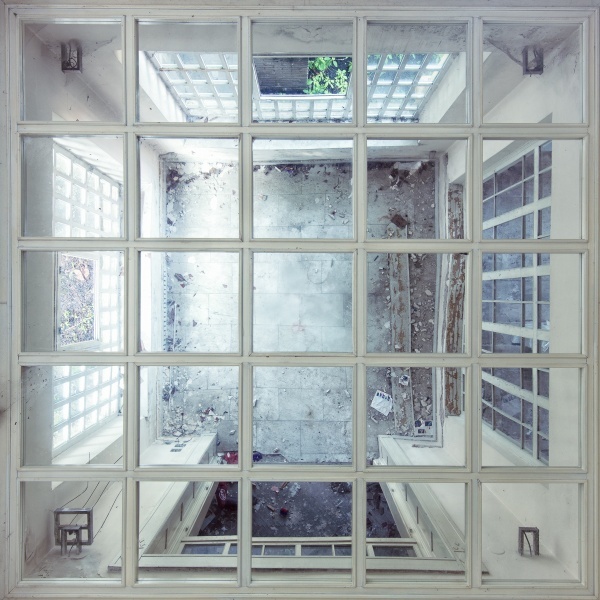 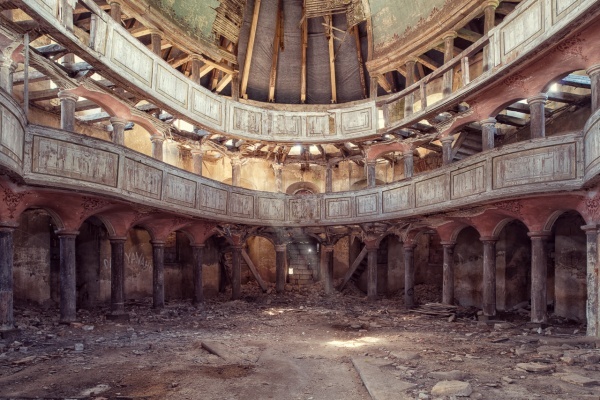 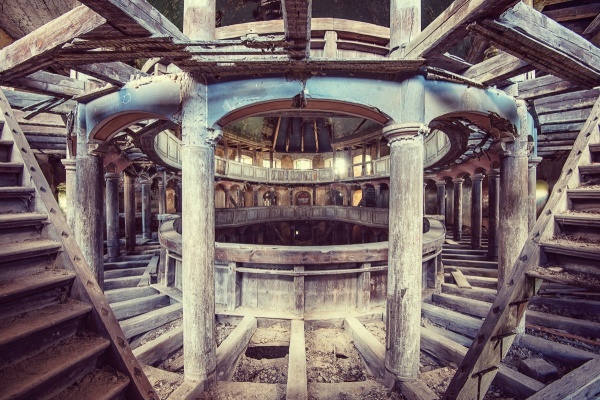 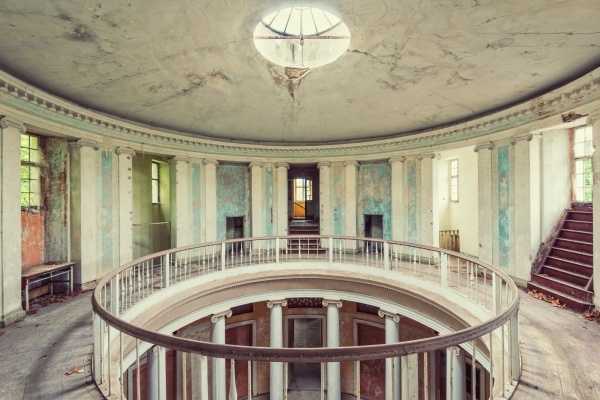 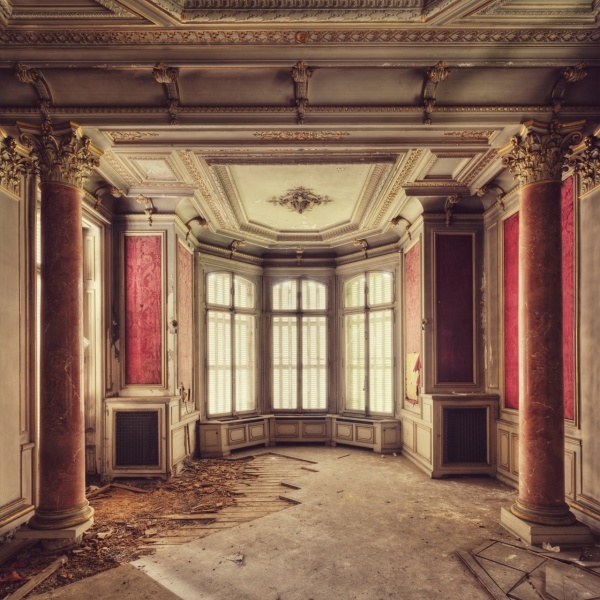 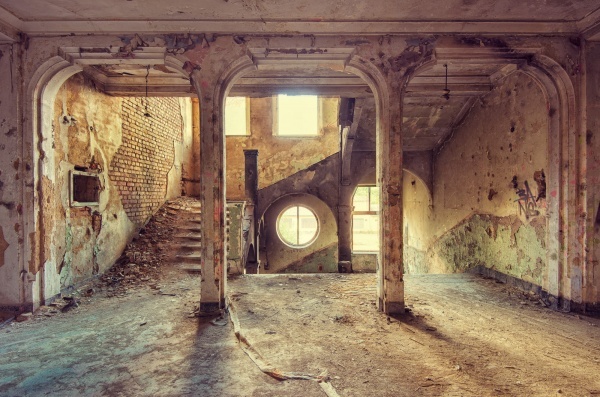 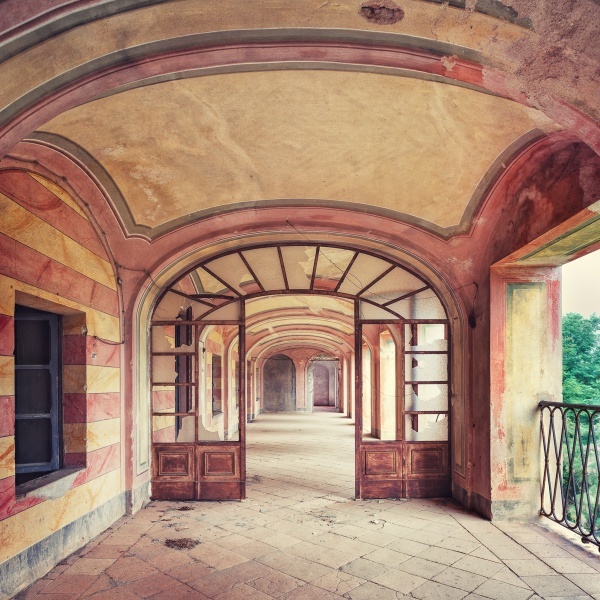 In 2014 Gina undertook a massive pilgrimage to seek out abandoned palaces across Europe including Poland, Italy, France and the Czech Republic. 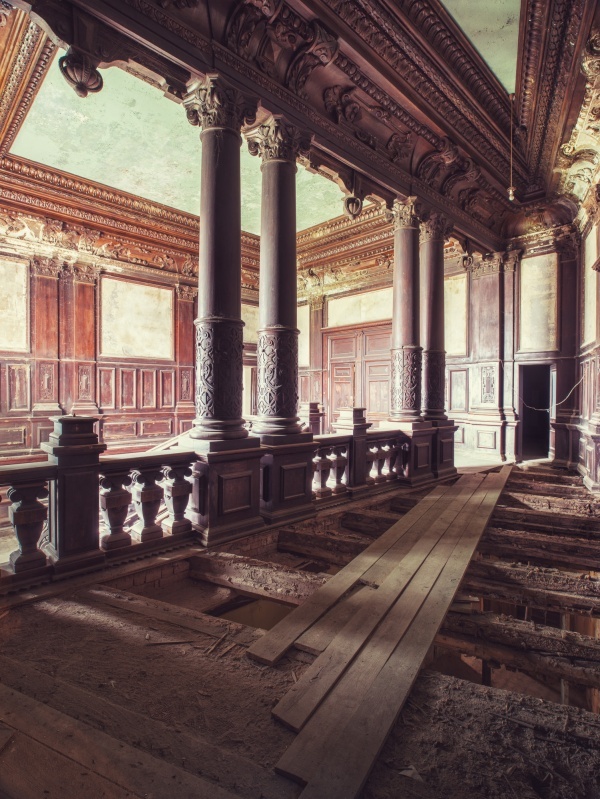 From private devotional spaces to architectural displays of power and grandeur, the series echoes the epic political, social, cultural and religious developments across Europe in the last two centuries. 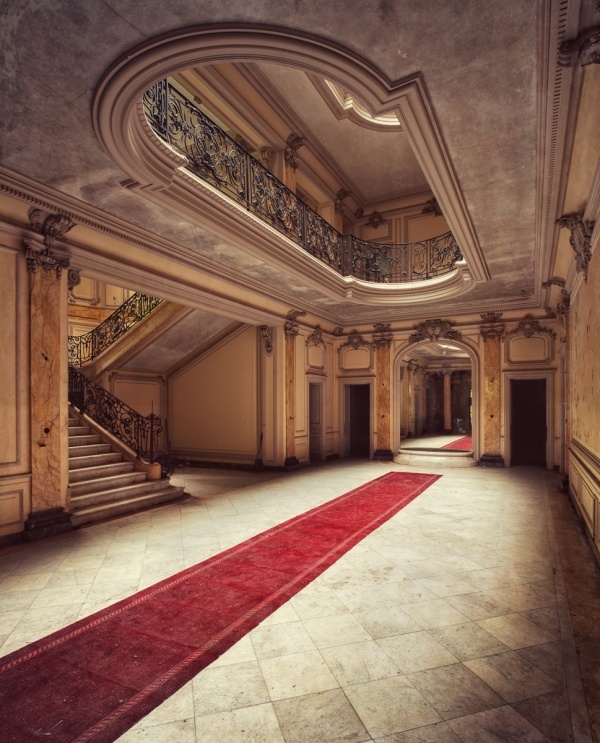 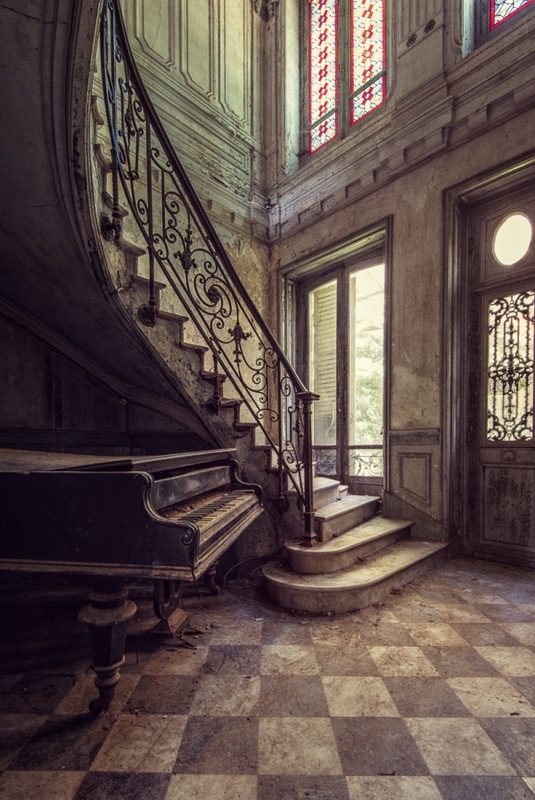 The spaces speak only quietly of their former grandeur, the resounding impression is now of faded glory and diminished prestige. 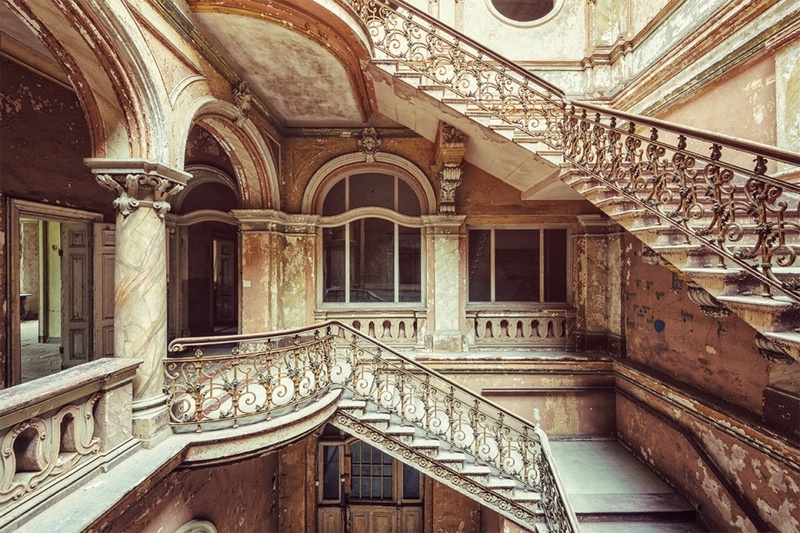 However, the diversity and opulence of architectural styles across Europe shines through.